The Passoã Gin Crush is all about warm nights, afternoon picnics and Sunday sessions with friends. Passoa is a perfect cocktail mixer that will tantalise your taste buds and bring on those feel-good moments. Super delicious and made to be shared with friends. 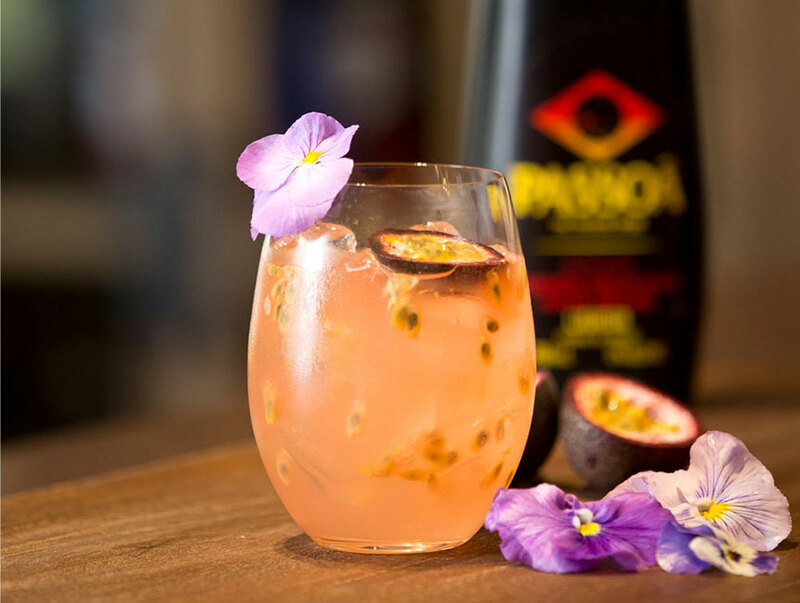 Combine the Passoã Passionfruit Liqueur, Gin & passionfruit into a shaker filled with ice. Pour into a wine glass and top with tonic water. Garnish with a wedge of passionfruit, mint sprig and 2 fresh raspberries.